Home>Allgemein, News>Wir begrüßen JN-Consulting als neues Mitglied im Munich Network! 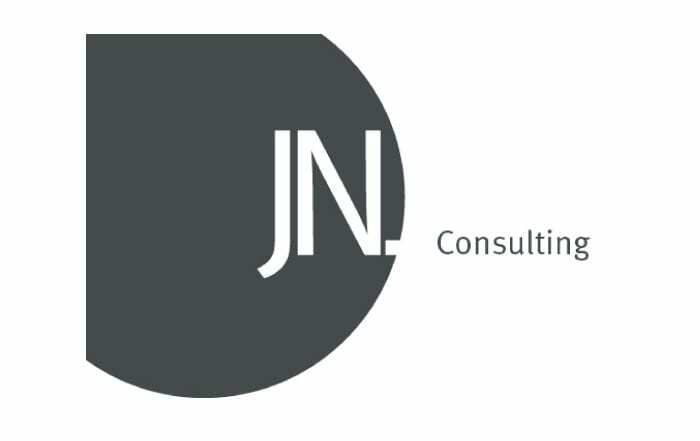 Wir begrüßen JN-Consulting als neues Mitglied im Munich Network! Josef Neuhäusler, Dipl.Ing. (FH), made his studies in Munich in automotive engineering. Starting in development of combustion engines for DAEWOO he changed after 7 years into the area of automotive engineering services. With IVM-Engineering he took over responsibility for turnkey projects in powertrain integration for BMW and development of a stretched A-Class for Daimler-Chrysler. Subsequent he developed the Munich subsidiary of IVM from 65 to 300 people within 4 years before he was asked to take over responsibility as Vice President for the BMW business unit of EDAG Engineering + Design AG. Beside remarkable strategic and economic development of this business of EDAG he was in charge of special vehicle production at EDAG, including development and industrialization of the armoured E-Class in a new plant in Pueblo, Mexico. In 2012 Josef founded his own company aXcep GmbH. Starting with 16 employees he built up aXcep to a remarkable partner for automotive development with 50 engineers. His team developed by direct order of BMW the complete armoured body, exterior, interior and the geometric integration of electric/electronic components for the armoured BMW 7-series G13. In July 2014 he integrated aXcep GmbH into the Spanish “Carbures Group”, which is active in development and production of lightweight solutions, especially in Carbon structures for Aerospace and Defence, Mobility (Automotive, Railway and Machinery) and Civil Works (Infrastructures). Within the business unit Mobility, he was leading the engineering and the business development and from November 2015 to January 2017, he was acting as CEO Carbures Mobility with the three business lines Automotive, Railway and Machinery. From January 2017 to January 2018, he had to develop as Chief Technology & Innovation Officer its functions, duties and responsibilities in all the branches of the Carbures Group, Spain and international subsidiaries. In February 2018 he founded JN-Consulting, now successfully using his network with focus in Automotive Partnering and Business Development.